Staying connected is easier than ever, even when you’re enjoying the great outdoors. When you’re on the go in your RV or camper, you still enjoy sitting down to watch your favorite cable TV show. A traditional wired HDMI connection uses a cable that attaches to your media player and your TV for audio and video. Wireless HDMI uses an HDMI transmitter and receiver, many of which are sold as kits. The transmitter connects to your gaming console, set-top box or other devices and sends a wireless signal to the receiver. The receiver is connected to your TV and receives the signal from the transmitter. 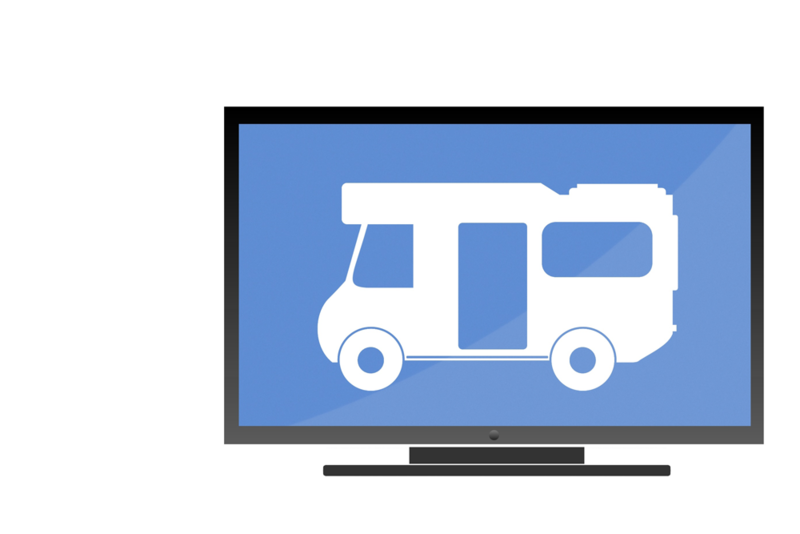 With a 150-foot radius (between the transmitter and receiver), wireless HDMI allows you to watch TV anywhere in your RV or even outside on the campsite. You’re free to set up your own portable camping theater! Easy set up makes wireless HDMI a true “plug-and-play” technology. Wireless HDMI eliminates the need for extra wires and cables. Wireless HDMI offers the same quality connection as an HDMI cable. You can find wireless HDMI kits like MyWirelessTV2 at a number of online stores, including Best Buy and Amazon. * Assumes you have a cable connection at the campsite. Can Wireless HDMI support 4k?